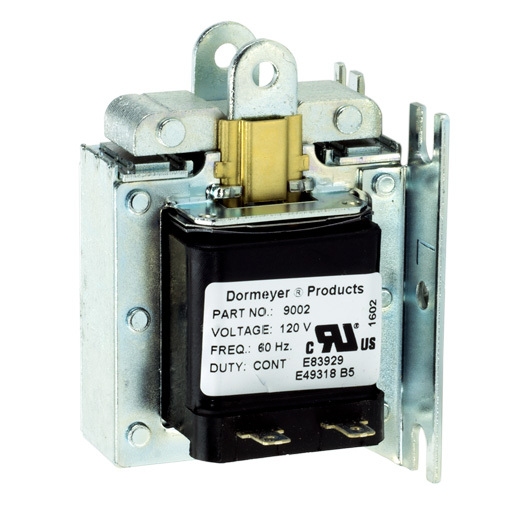 The LiftMaster 22-120 commercial garage door opener brake solenoid is a 115-volt replacement brake solenoid for LiftMaster MH and MHS series medium-duty hoist operators. Save money with discount prices on LiftMaster MHS and MH series operator replacement parts from Garage Door Supply Co. If you don't see a part you need on our website, contact us with Live Chat, an email or a phone call and we'll help you find it.